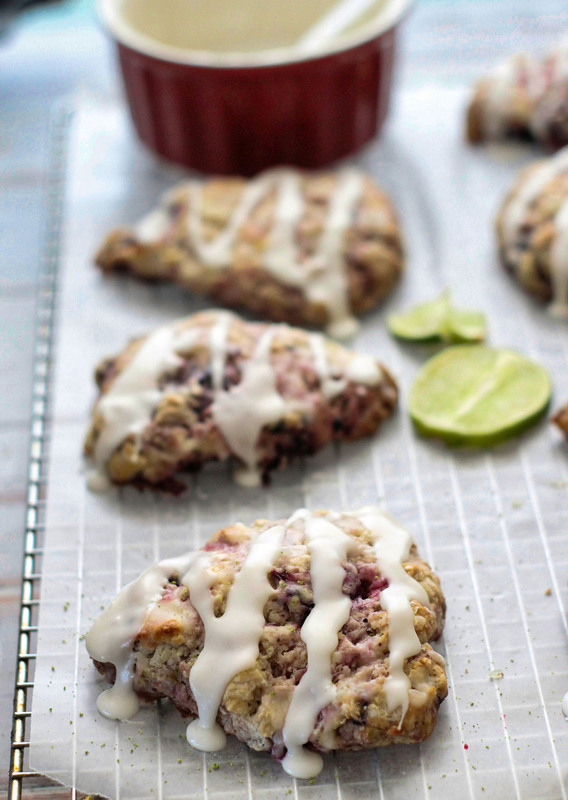 Tender, buttery scones bursting with blackberries and topped with a vanilla-lime glaze. 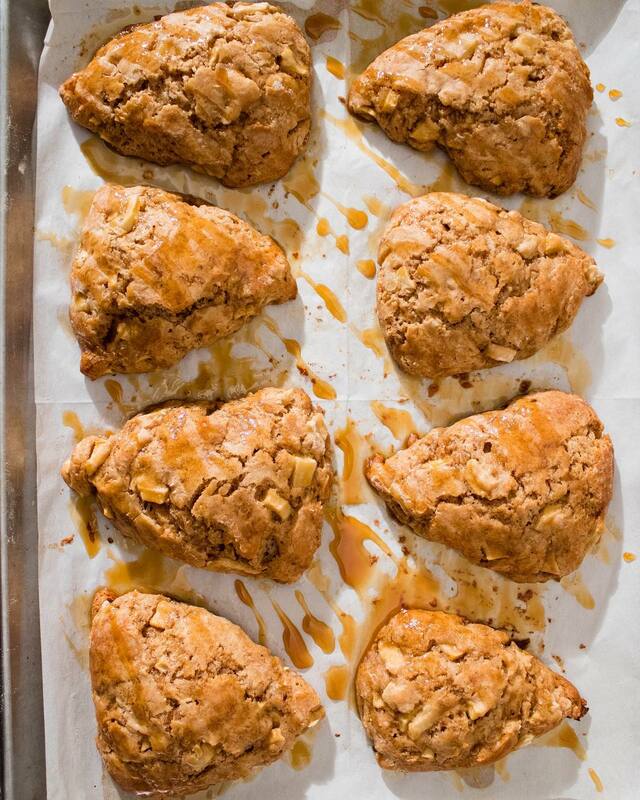 Cinnamon-spiced scones filled with diced apple, topped with a salted caramel sauce. 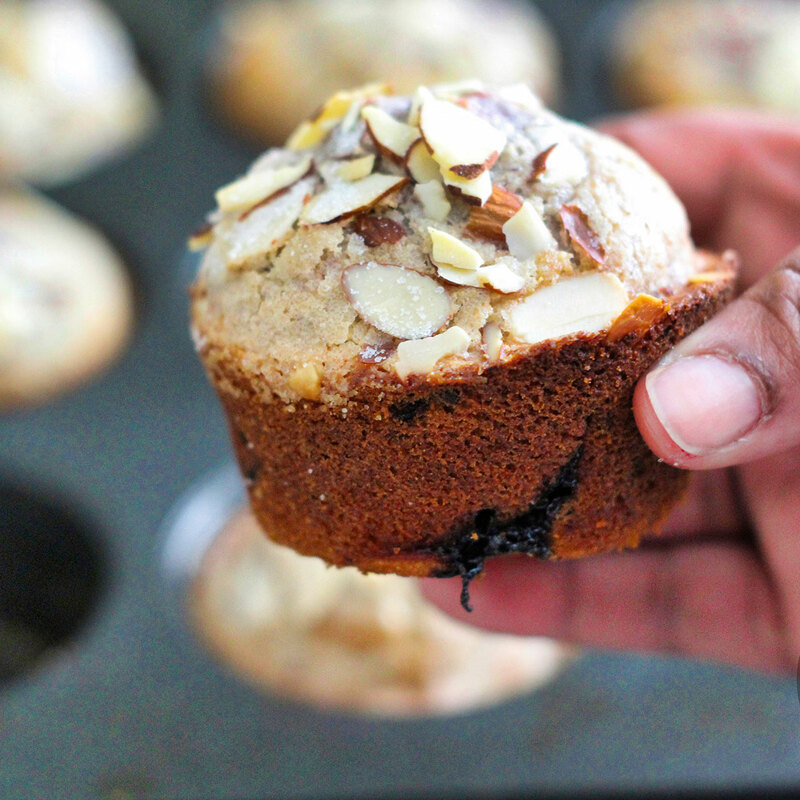 These Mixed-Berry Almond Muffins are filled with blueberries, blackberries and raspberries, topped with sliced almonds and sugar for a nice crunch. Hey! 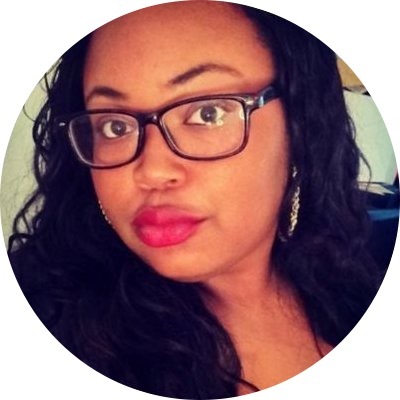 I’m Nik, the baker, photographer and all around nerd behind Bake + Frost – a baking blog with easy + delicious dessert recipes, baking tips, discounts + more. Join me on my journey to becoming a better baker! Sign up now for our free newsletter to receive new recipes, baking tips, exclusive discounts + much more!